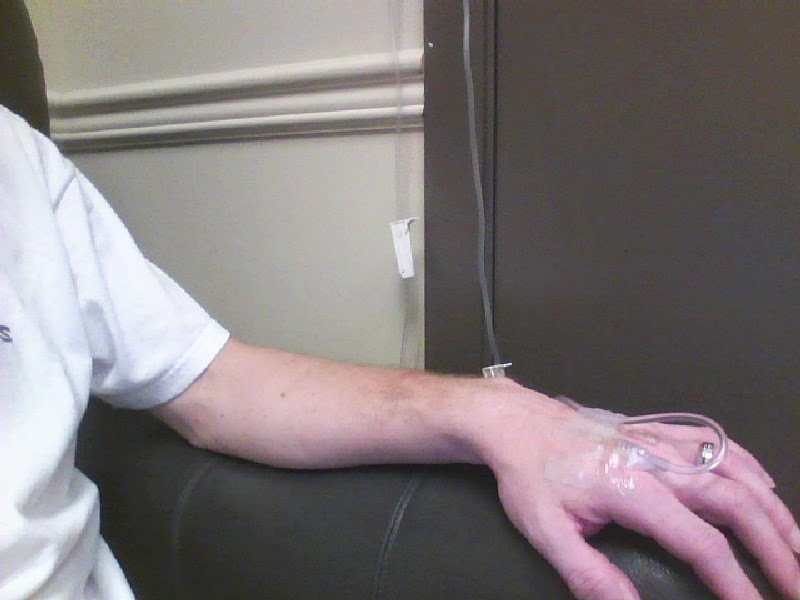 Today I thought I would bring my laptop with me to my infusion. "Canterbury photographer Sam Sword illustrates his journey with IBD through his art. Follow Sam's story as he talks us through the emotions and thoughts behind each photograph. This powerful exhibition was launched at Parliament on 2 July 2013." 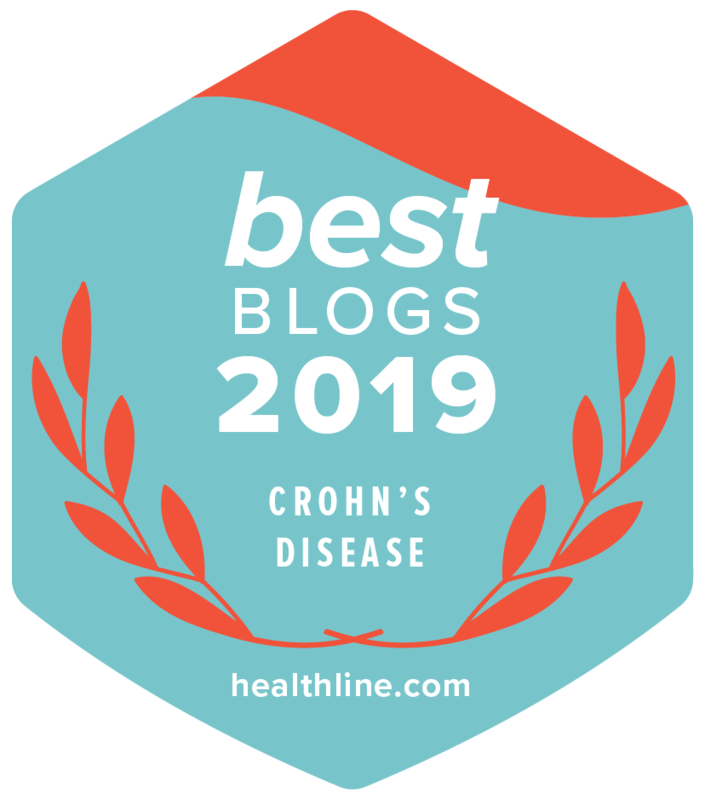 A big "Thank you" shout out to Healthline.com for voting this blog as one of the 12 Best Crohns Disease Blogs of The Year for 2014. 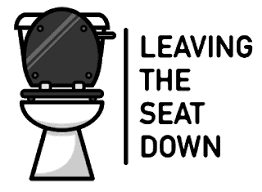 "Vern is a self-described "Crohnie" whose blog, Leaving the Seat Down, is frequently updated and also frequently entertaining. 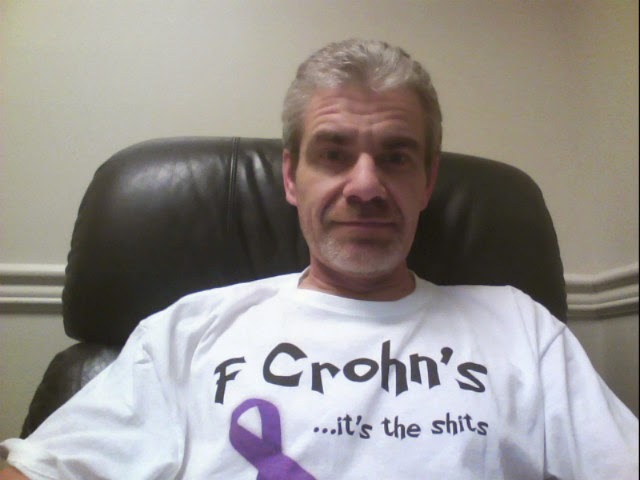 If you’re Crohnie-curious, his "You Might Be A Crohnie" section is a must-read. Like much of the rest of the blog, it’s also very funny. Vern's ability to continue rocking with whatever Crohn's rolls his way is truly inspirational. 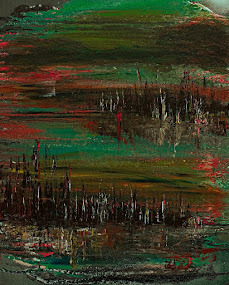 He started painting in 2010 as a form of art therapy, and you can enjoy many of his paintings on the site." 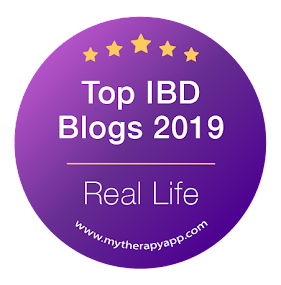 I am once again, humbled and honored to be selected amongst my fellow Crohns bloggers. I'm glad to be able to help, as we all need it.